Insurance is all about risks and rewards. Consumers, property owners, businesses and professional firms try to cover their risks by purchasing appropriate coverage — property and casualty, liability, health, windstorm, flood, health, malpractice, and errors and omissions (E&O) policies. At the same time, insurers strive to offer coverage at competitive rates, while guarding against fraudulent claims and unexpected risks that could result in their own financial losses. It’s a high-stakes industry where a devastating hurricane, a medical malpractice claim or a bad faith lawsuit could lead to a multi-million dollar payout by an insurance company. Meanwhile, new perils and risks are emerging in Florida for both policyholders and insurers in areas like cybersecurity and social media. The federal Affordable Care Act (also known as Obamacare) has reshaped the nation’s health insurance landscape, and coverage-related cases in many insurance fields are winding their way through the state and federal court systems. 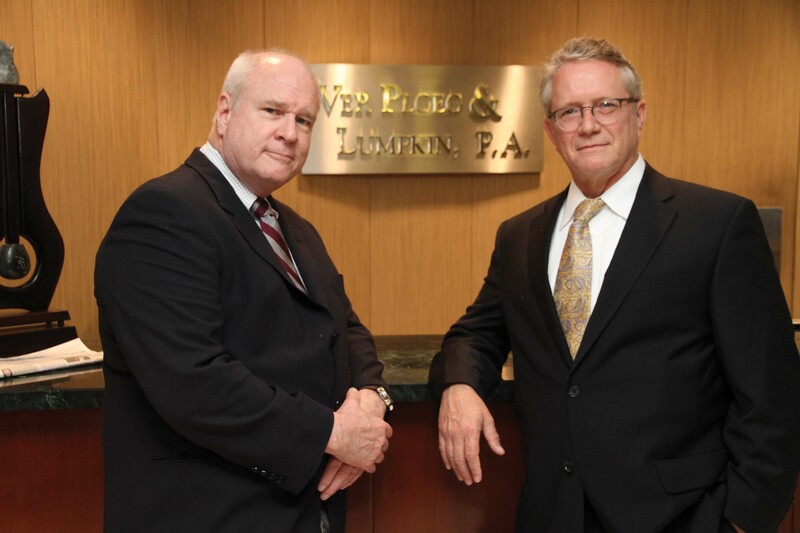 “Because insurance affects almost everything, attorneys need to follow these cases, both for themselves and their clients,” says Brenton N. Ver Ploeg, founder of Ver Ploeg & Lumpkin, P.A., a Miami firm that represents individual or business policyholders. Here is a look at some of the emerging trends and key cases affecting Florida’s insurance market. South Florida’s recent surge in residential and commercial development is increasing the number of lawsuits filed over construction and design problems. 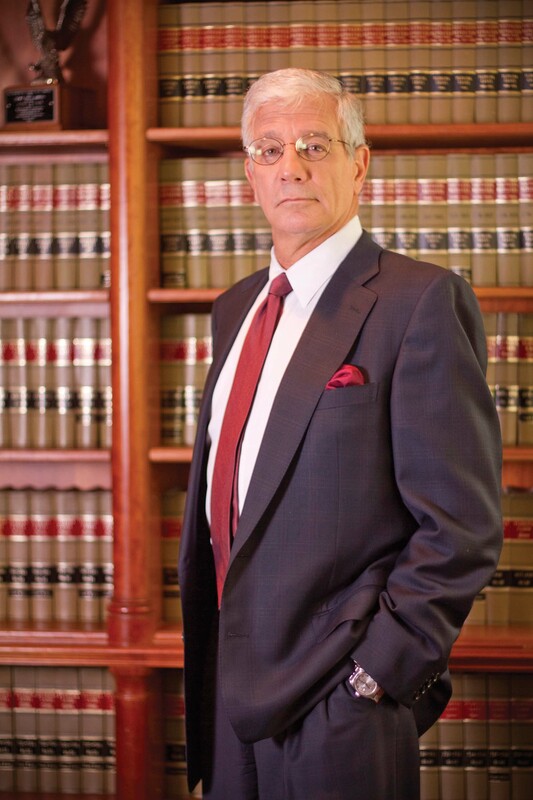 Jeffrey M. Liggio, a partner at Liggio Benrubi, P.A., in West Palm Beach who handles bad faith claims and insurance litigation, says both builders and property owners should pay close attention to these cases when planning a residential or commercial construction project, since some contracts may exclude coverage for defects caused by a subcontractor. Disputes over insurance coverage may also occur when a home or commercial property suffers damage from concurrent causes, such as windstorm and flood during a hurricane. Determining responsibility for coverage — and payment of the claim — can be become even more tangled if the damage would not have occurred without a design or construction defect. Since the Third District Court of Appeal’s 1988 decision in Wallach v. Rosenberg, Florida has followed a limited version of the concurrent cause doctrine, says Ver Ploeg. That means the claim would be covered by an all-risk policy as long as at least one of the causes is covered. However, the Florida Supreme Court is now reviewing a 2013 ruling by the Second District Court of Appeal in Sebo v. American Home Assurance Co. that may change that long-standing doctrine. The case revolved around damage to Sebo’s home in Naples, which had water leaks during rainstorms due to apparent construction defects and suffered major damage from Hurricane Wilma in 2005. The owner had an $8 million homeowner’s policy that insured against all risks. 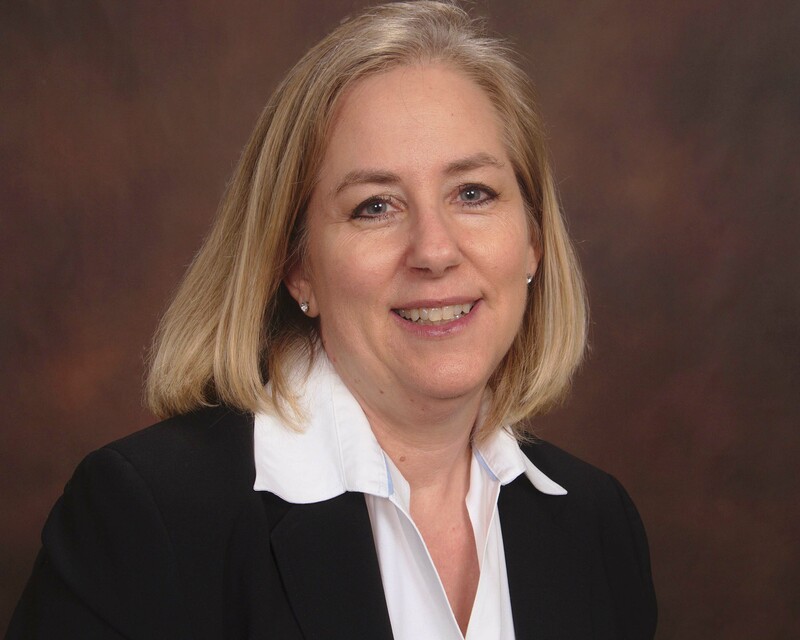 In response to that trend, some insurers have begun offering policies that are specifically designed to protect against losses resulting from a cyber attack, Kammer says. This is a new area of insurance law with only a few reported decisions nationally regarding what may or may not be covered. Another issue for consumers is the portability of insurance benefits when changing jobs — an issue covered by the Health Insurance Portability and Accountability Act of 1996. “We have a long-standing class action suit against Florida Blue for denying individual coverage to individuals who had prior coverage,” Ligio says. Several motions in the case are now pending in Palm Beach County Circuit Court. For example, many insurers have created special units to investigate potentially fraudulent automobile, healthcare and homeowners claims. 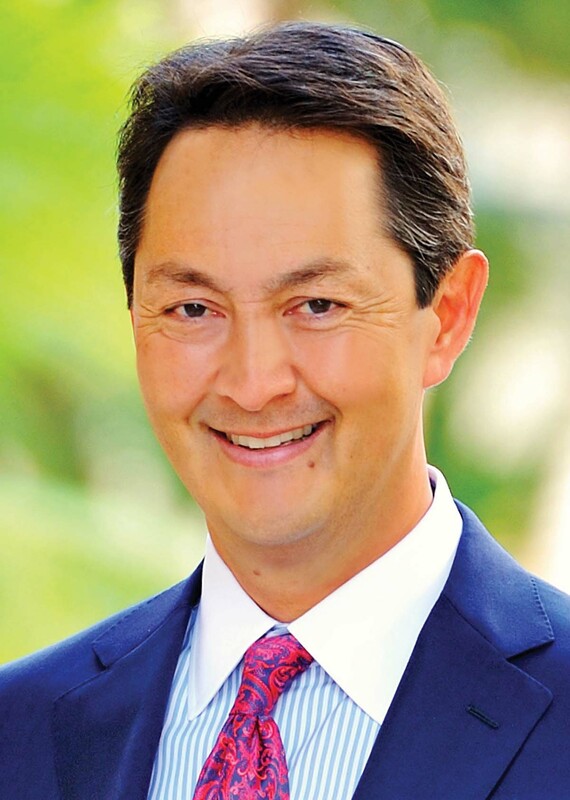 “As a lawyer, my experience has been that South Florida jurors recognize a fraudulent claim and have been very fair in their treatment of these types of issues,” Kammer says. Another reason that insurers don’t like the Florida marketplace is the large number of consent judgments, says Brenton N. Ver Ploeg. If the insurance company won’t defend a claim, a defendant can sign a consent judgment with the plaintiff, protecting his or her interest, while allowing the plaintiff to file a much larger claim against the insurance companies. For insurers, that means a potential $50,000 policy exposure could suddenly become a multi-million case. But the biggest concern for insurers are the hundreds of bad faith lawsuits filed each year in the state. In the past 15 years, plaintiffs’ attorneys have become more attuned to insurers’ treatment of the clients, so more bad faith cases are being filed, says Fred Cunningham. “The increase in cases is also attributable to insurance companies not paying claims as promptly as they should or not meeting the terms of a settlement.” Cunningham adds that the number of bad faith filings also correlates with the economic cycle. “During the recession, there were fewer complaints about the delayed payment of claims,” he says. 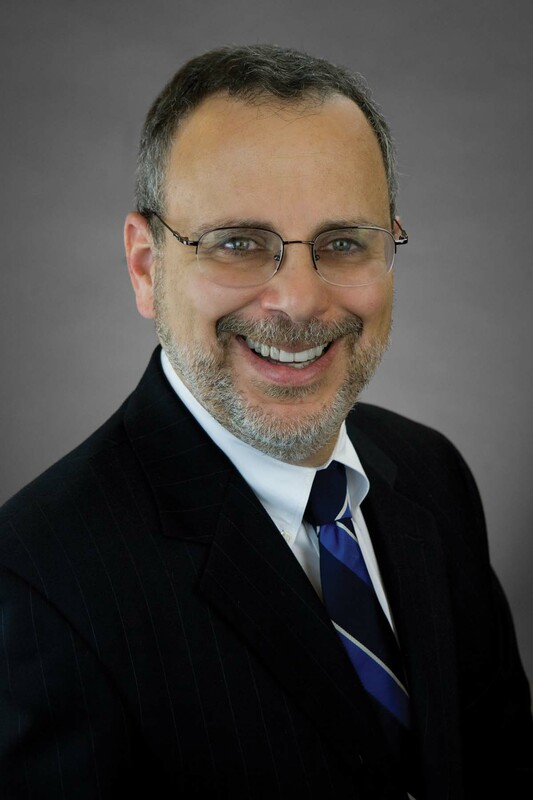 In his 27-year career, Cunningham has handled a number of noteworthy cases, including the first bad faith case without a settlement demand letter by the injured party (Snowden v. Lumberman’s Mutual Insurance Company, 2001).